I usually have three or four games that I’m playing at any given time, seeing as I play on pretty much every platform out there. But there are certain releases that I know will be taking a huge commitment of my time, so I try to clean out my gaming slate before I start them. Dragon Age: Inquisition was one of those games, but that was just a warmup for the game that comes out tomorrow–Bloodborne. 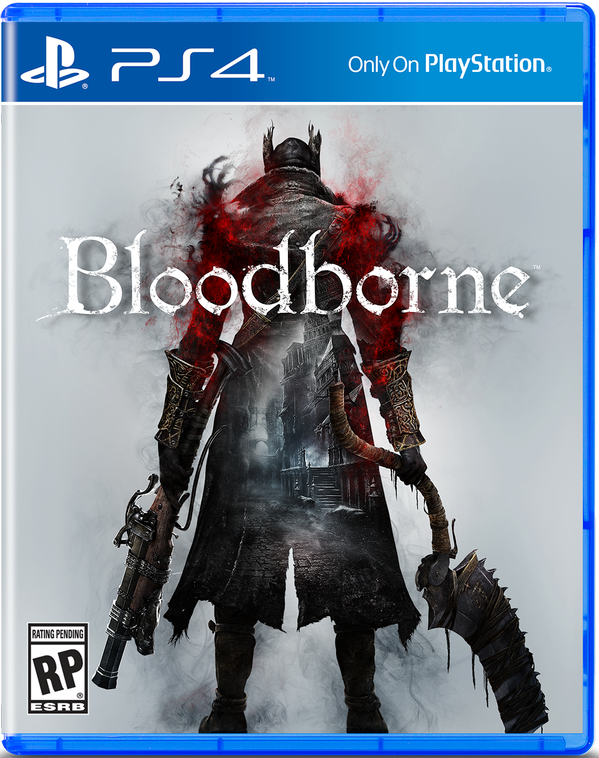 I will be writing, talking and making videos about Bloodborne for the next several months, so I’m not going to talk too much about the game itself here, except to say it’s my most anticipated of the year by a country mile. I’ve put at least 400 hours into the Souls series of games, and I expect I’ll put no less than 100-150 into Bloodborne. That kind of time commitment–especially when I don’t have a ton f time to game–requires sacrifices to made. I won’t be picking up Borderlands: The Handsome Collection tomorrow, as I know I won’t have time for it (but Nick’s grabbing it, so expect to see some videos here and on the YouTube page). I finished Dragon Age: Inquisition, Dying Light and The Order: 1886. The only other game I have going right now is Battlefield: Hardline, and that will be mainly for multiplayer with my Xbox friends over the next couple months. But the end of March and all of April will be about one game–Bloodborne. And I can’t wait to dive in. Expect a ton of let’s plays, highlight videos and blog posts about the game over the next several weeks. What was the last game you cleared out your gaming slate for? What’s coming up that you need to make room for?